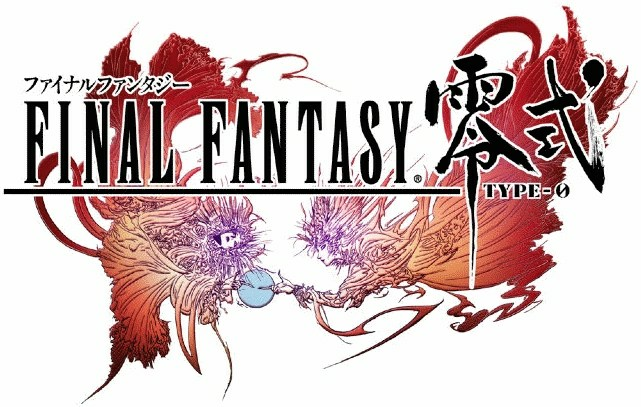 Final Fantasy Type-0 English patch coming soon! The project started some time ago by a 23 year old college student, who goes by the name of SkyBladeCloud or simply “Sky”. He has been painstakingly working on this patch for quite some time now, and has almost reached completion. He’s currently going through a whole stress test, completing the game multiple times and checking over every error. So that goes for translating mistakes, coding errors and stability overall of the game. Another nice bit of news, was PPSSPP has updated their PSPemu. It now can run games over the limit of it’s initial 2gb file size. FF Type-0 goes over that limit at a 2.39gb! For those of you wanting to run it on your PSP/PSPgo, please make sure you have an updated CFW & It’s running Inferno. He has released a pretty basic tutorial on his blog on how to merge the two ISO’s as one (Game will have to be either imported or got by other means or you simply check out his blog). Type-0 UMD (choose one of them: This means either UMD1 or 2 as the game comes on two UMD’s). How to merge the files can be located here, on sky’s blog. And now after all that is done it’s time to play the waiting game. Which should be right round the corner! Couple of weeks or even a few months, I’ll keep you all updated. But I cans say personally I’m very excited about this release, not only have I been wanting to play this game with huge anticipation but I also adore the music of this game, It’s really beautiful. I recommend people to check out it’s wonderful soundtrack on wherever you can find it, personally I’ve listened to it on YouTube.